tagline: "Wildly charismatic. Impossibly brilliant. Totally rebellious. 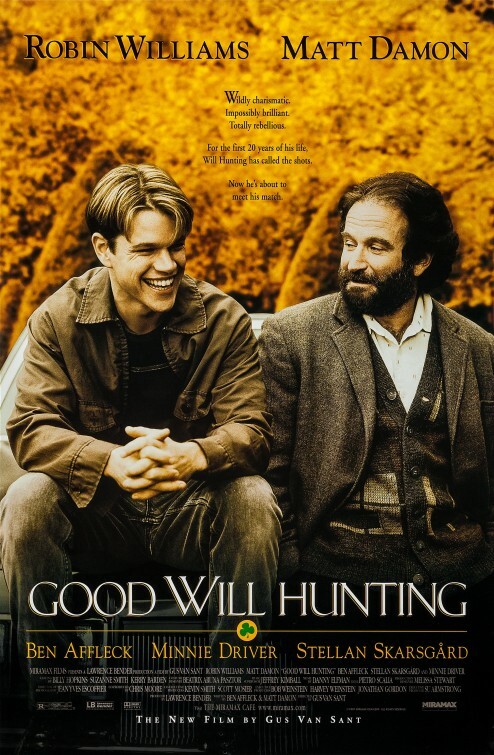 For the first 20 years of his life, Will Hunting has called the shots. Now he's about to meet his match."